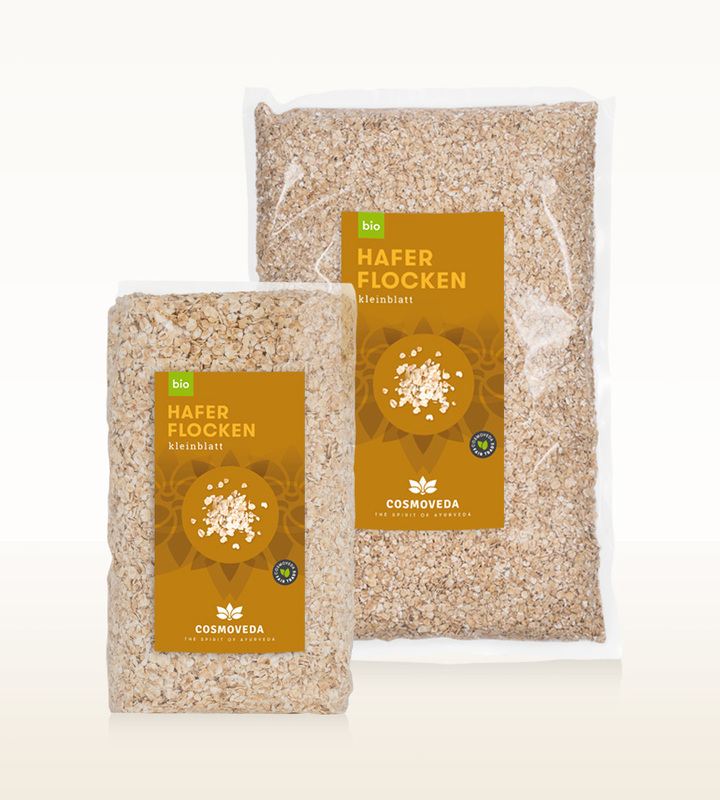 Oats not only have a high protein content (up to 20%), but protein with high nutritional value. 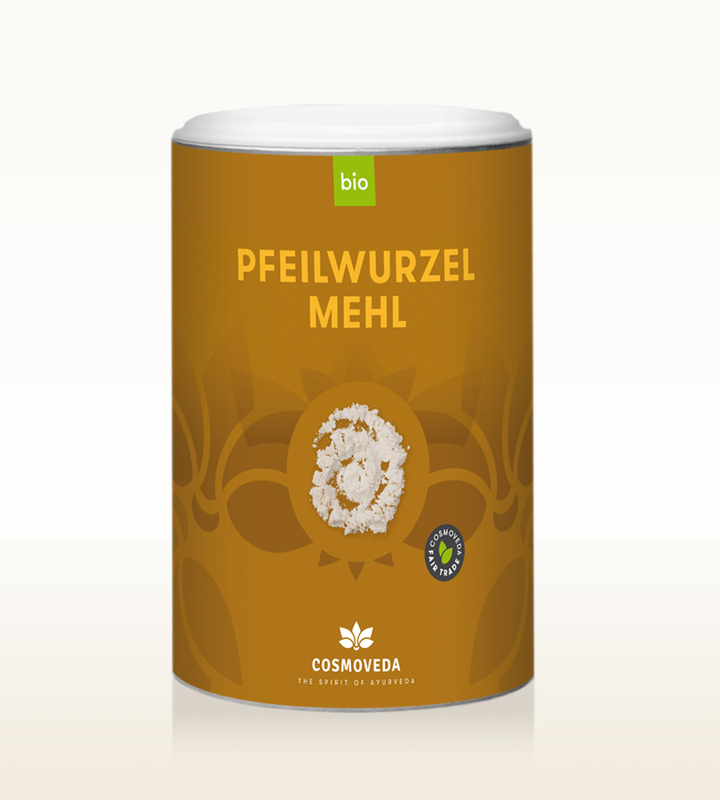 Unsaturated fatty acids, particularly easily digestible carbohydrates, numerous minerals, vitamin E and B-spectrum vitamins make it unparalleled power storage – and pure natural medicine. 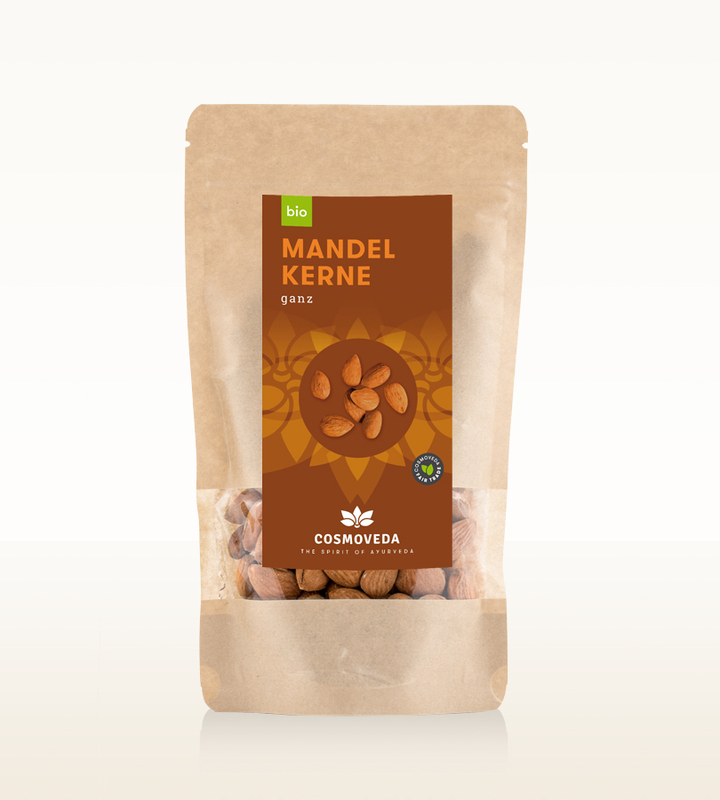 Oats support functioning of pancreas and liver while lowering blood pressure and cholesterol levels. Not least, oats also help alleviate bad mood, have balancing effect and promote concentration and vitality. It lacks only gluing properties needed for bread baking. That problem is solved by mixing other types of cereal, according to personal preferences. Sourdough consists of rye flour and water and is the oldest bread-making agent. 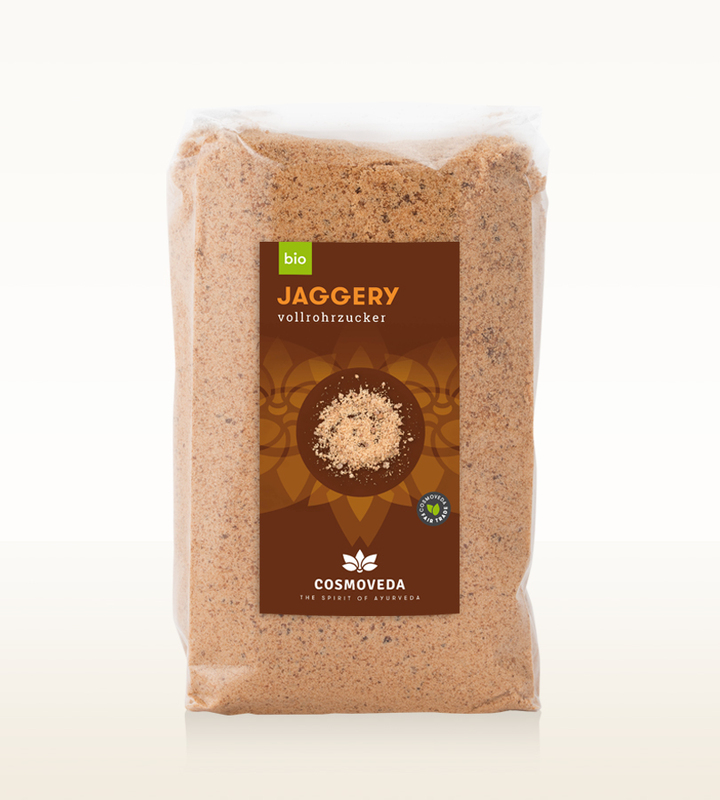 It is especially suitable for baking rye or mixed grain breads. You can easily make natural sourdough yourself (see below) or purchase it at the health food store. Industrial ready sourdough is nowadays used in many bakeries (exceptions may be, for example, smaller farms or whole meal bakeries). Fully seasoned, the dough requires only 30 minutes instead of usual 15 hours sourdough. To get started on sourdough breads, you need a sourdough substitute. There are three options for this. Finished batch can be stored in a glass jar in the refrigerator and be used (provided you bake bread every 8 to 10 days). This basic recipe is ideal for beginners. Even sourdough breads without yeast are good for baking. 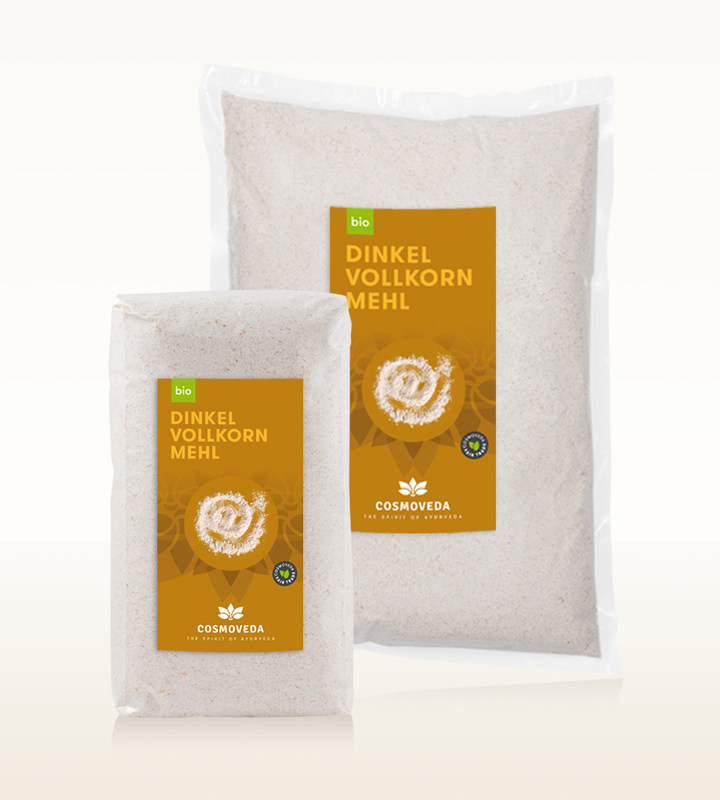 Mix in 5 – 10 g of organic yeast with 250 ml of lukewarm water and 150 g of finely ground rye flour. Cover with a damp cloth and leave to rest in a warm, draft-free place for 3 days. Occasionally stir the dough. Do not choose small container because the sourdough rises strongly at the beginning. Also, make sure that the sourdough does not dry out and is covered with a cloth if near the heater. Moisten the cloth time and again when it dries. After 3 days fill the batch in a screw jar or use according to recipe. Stored in the refrigerator, it is stable for about a week. If you need new sourdough for your next loaf, just mix the rest of the mix with rye flour and lukewarm water. This time you can process the sourdough next day for baking. In a bowl, mix in 125 ml of lukewarm water with enough rye flour or meal (about 80 g) to make a creamy porridge. To intensify the sourness and attract desired yeasts and bacteria, add 1 tablespoon of butter or milk. Cover with a damp cloth and let it rest for 48 hours. Stir the mixture daily and keep the cloth moist (mixture mustn’t dry out). On the third day, the sourdough should release light bubbles and smell pleasantly sour. Then add another 125 ml of lukewarm water and about 80 g of rye flour. On the fourth day the sourdough is ready. Now you can use it for baking bread or store in a glass jar in the refrigerator. Note: Sourdough likes warm (room temperature) and reacts, similarly to yeast dough, to drafts. Although it happens rarely, sometimes the leaven fails, i.e., dough does not blister and smells bad. Should this happen, best is to scrape everything and start over. 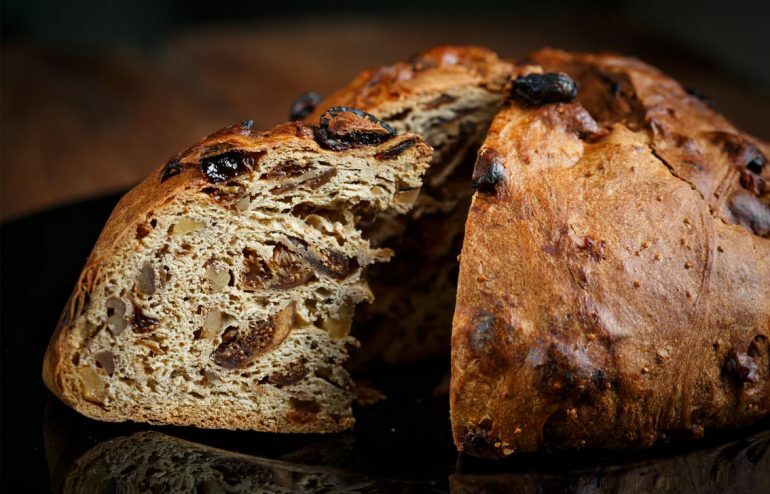 Such dough does not crack while baking and you will only find a sticky solid inside the baked dough (especially if the bread recipe does not contain yeast). Purchased sourdough substitute is suitable if you are pressed for time. 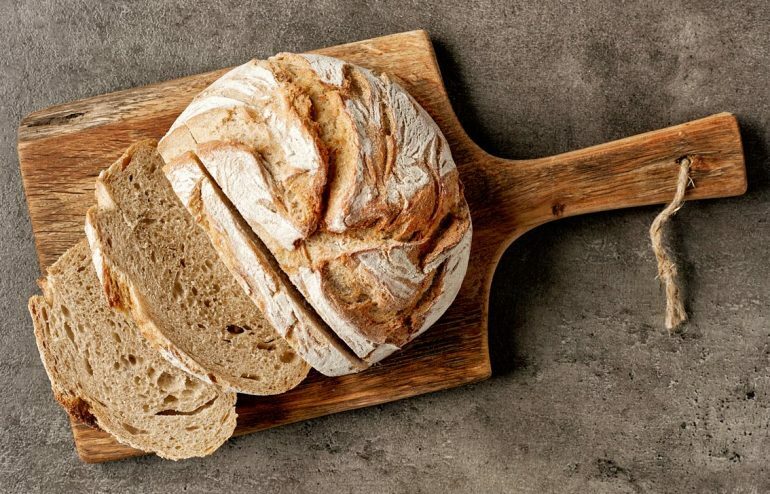 The readymade sourdough substitute is available at the bakery or the health food store either in the form of liquid sourdough or as instant sourdough. (However, homemade approach is cheaper.) Purchased sourdough can be immediately used for baking. You will save money if you use part of mixture for next bread. To do this, use a bag of purchased liquid sourdough as a starter culture and simply mix with some rye flour and lukewarm water to a thick dough. Leave covered for one day or overnight. This way you have increased the amount of your sourdough and are free to use the desired amount for baking. Keep the unused sourdough in a glass jar in the refrigerator (up to 10 days) for the next loaf and multiply again the day before baking. 1) Mix in ground grain with salt in a bowl and knead vigorously with lukewarm water and sourdough substitute. Additional water is dictated by the liquid content of the sourdough. 2) Leave the soft and slightly sticky dough under a damp cloth to prove for at least 4 hours, preferably for up to 12 hours in a warm, draft-free place. The volume of the dough should increase by half. 3) Bake in preheated oven at 200°C(E)/180°C(H) for 70-75 minutes (place bowl with water in the oven during first 30 minutes) and test if ready by knocking on it. If properly baked, bread should sound hollow. If you bake in a mold, take it out of the mold after 1 hour and bake for another 10 to 15 minutes. 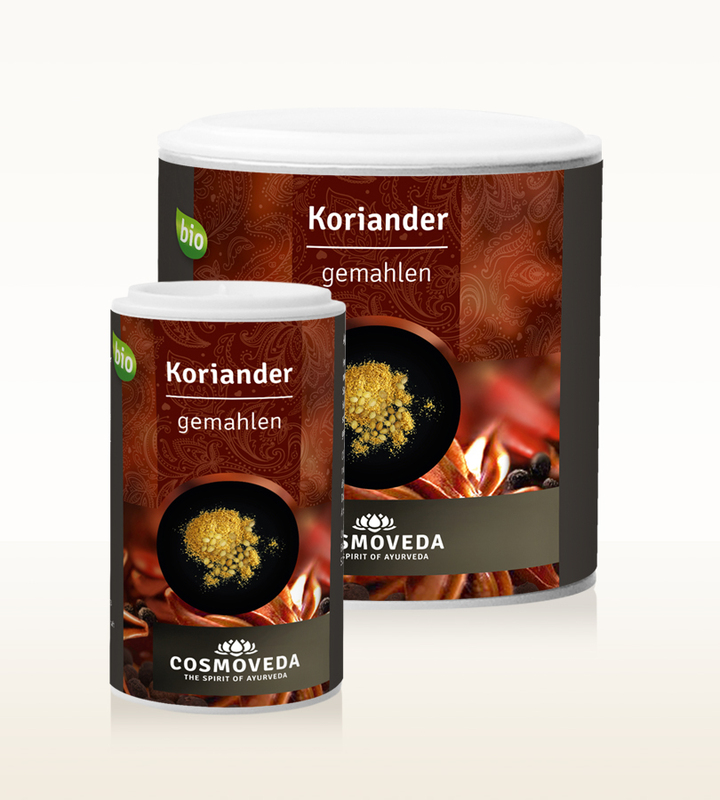 4) Im vorgeheizten Ofen bei 200 °C (E) / 180 °C (H) 70 – 75 Minuten backen und den Klopftest machen. Während der ersten 30 Minuten Backzeit ein feuerfestes Schälchen mit Wasser in den Ofen stellen. 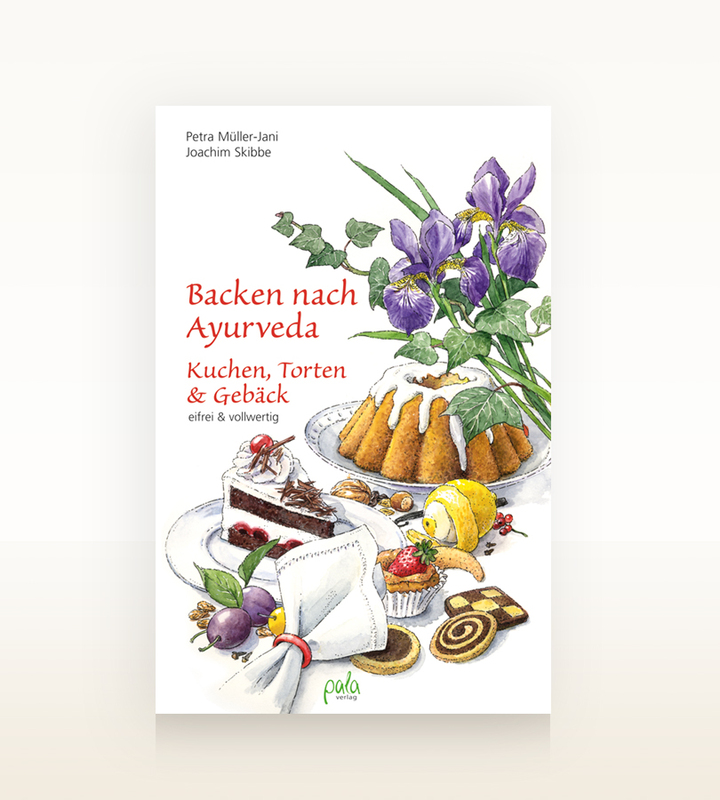 Wenn Sie das Brot in einer Form backen, nach 1 Stunde aus der Form stürzen und weitere 10 – 15 Minuten ohne Form backen. 5) Place bread on a grill to cool. 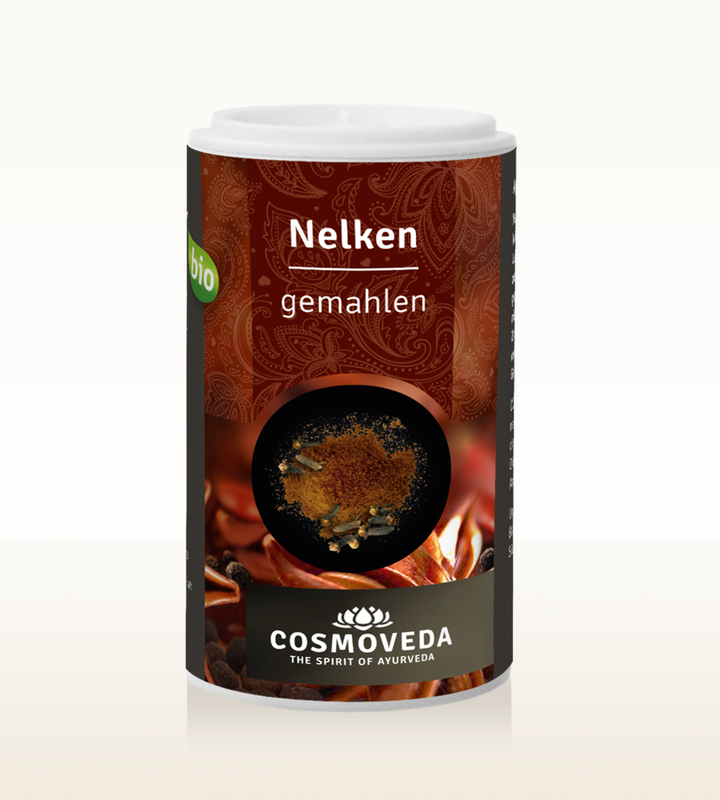 It is advisable to drink this spice mixture 5-10 minutes after lunch and dinner. 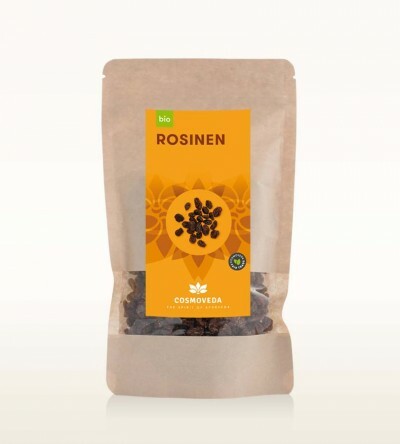 Its taste is wonderfully refreshing, completes the meal leaving a nice sense of wellbeing. 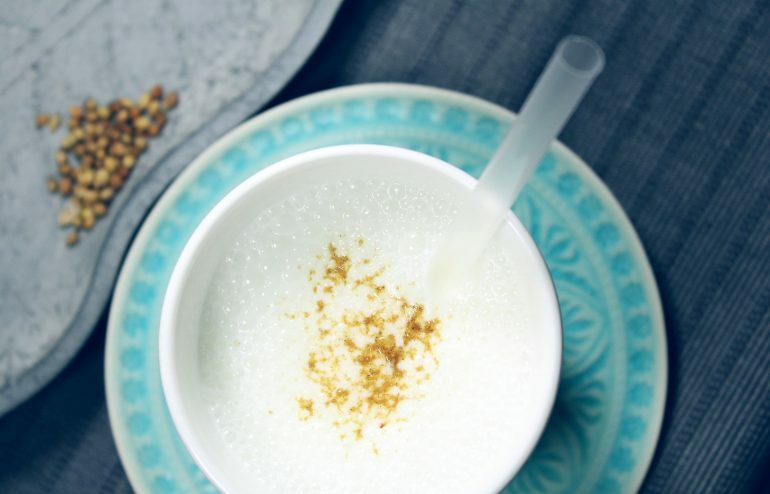 Spicy lassi a very satisfactory alternative for anyone who would otherwise skip dessert. Preparation: Whisk yogurt and water and season with spices. 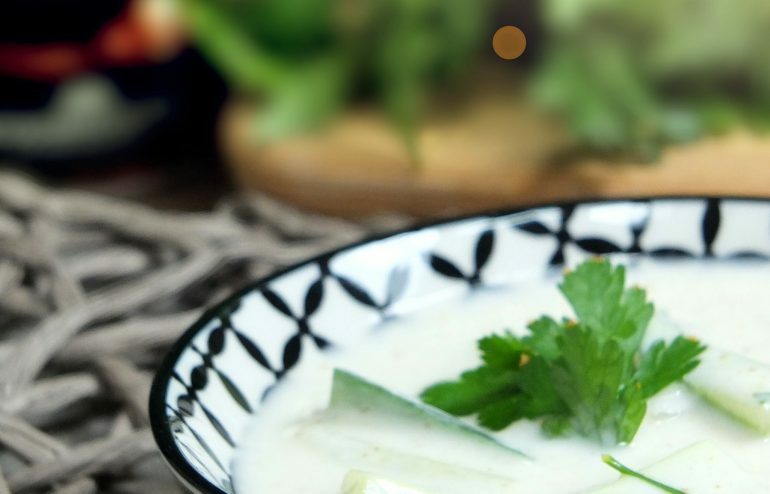 Fresh yoghurt and cucumber salad are traditionally served as a side dish. 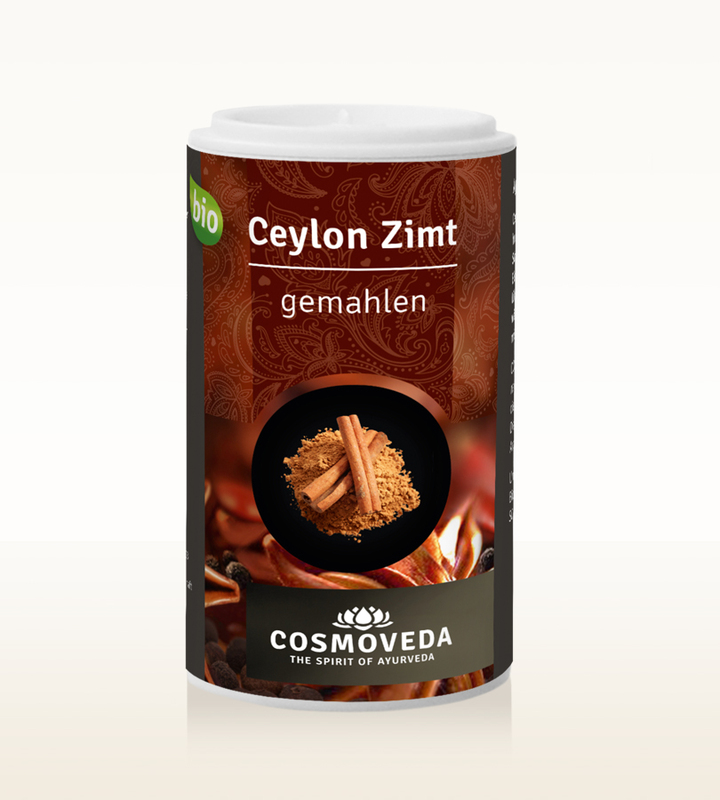 It tastes wonderfully refreshing in the summer and defuses spicy curries. Servings per person: about 1 – 2 spoons. This recipe serves for 4 – 6 people. Peel and grate the cucumbers. Sieve cucumber water. In a pan, heat ghee on medium heat and add the mustard and cumin seeds. Once the mustard seeds start to pop, take the ghee off the fire. Mix in natural yoghurt, salt, sugar and grated cucumber in a bowl. Allow the spices sautéed in ghee to cool, add to the mixture and stir well. (Those with tolerance for hot spices can add fresh finely chopped green chili.) Finely chop fresh coriander leaves and add to the mixture. Raita is ready to enjoy. Moong Dal are peeled and halved Moong beans, frequently used in the Ayurvedic cuisine for rich and delicious side dishes and soups. For vegetarians, dal is good meat substitute since it provides lots of protein and naturally contained minerals. Heat the ghee in a large saucepan and start with cumin seeds. Add finely chopped onions, garlic clove and ginger and shortly fry spices over high heat. Add turmeric, asafetida, garam masala and curry leaves and briefly fry. Add washed lentils and lightly stir-fry. Add specified amount of water and salt. Bring all the ingredients to a boil. Reduce the heat and let it simmer on low heat until all liquid evaporates. Stir the dal until creamy. Season with amchur or tamarind paste and dal masala and garnish with fresh coriander leaves. Homemade paneer cream cheese is very light. It is stronger than usual cream cheese from the shelf. Paneer cream cheese is uniquely suitable for Indian dishes or typical Palak Paneer. Also tastes very good as bread spread. You can make Paneer cheese using lemon juice, whey or yogurt. Lemon juice gives the cheese slightly sour taste, while yoghurt makes it creamier. We prefer lemon juice. The amount of lemon juice determines the hardness of cheese: the more lemon juice, the harder the cheese. Since the goal isn’t “as hard as wood”, use minimum amount. 3-4 tablespoons of lemon juice will be quite enough for 2 liters of milk. Place a sieve with a double laid cotton gauze. The cheesecloth must be wet. Drained, but wet. Put colander in a large bowl/pot to collect the whey. Slowly warm 2 liters of fresh milk in a large saucepan. Make sure saucepan or pot is large enough to allow rise of the milk while cooking! Bring to the boil while stirring. When the milk boils, add spoonful of lemon juice. Remove from the heat. If there is no clotting, add more lemon juice. 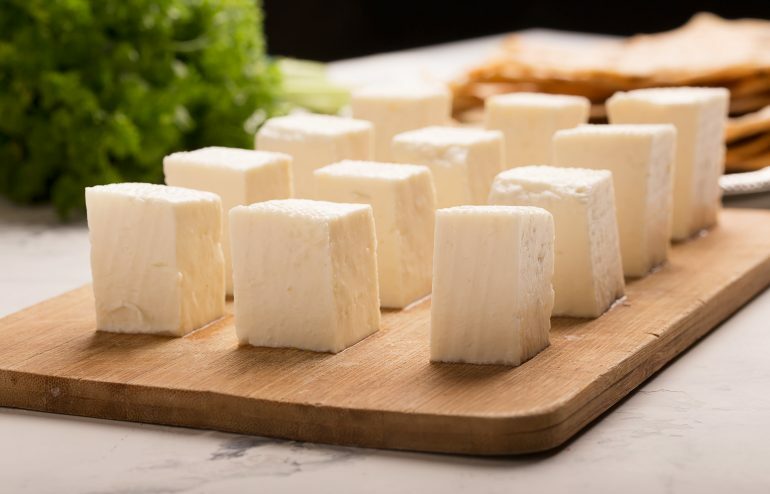 The sponge-like paneer separates almost immediately from the clear yellow-green whey. Now sieve everything through the cheesecloth. Rinse paneer in cold water for 30 seconds to remove any excess coagulant remnants and to strengthen paneer. 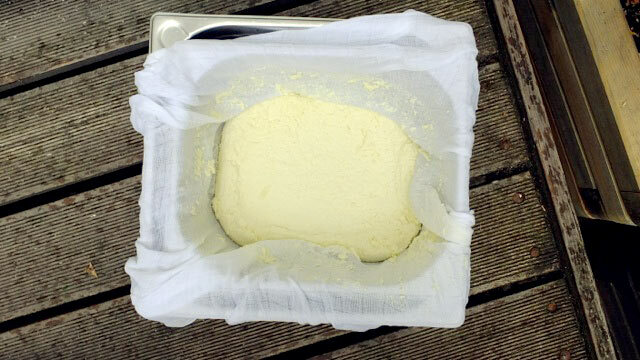 By hand, compress the cheesecloth and put some additional weight on it (such as cans). Approximately 2 hours later you can remove cheesecloth and store paneer cheese in the fridge. If you want softer cheese, simply squeeze the cheesecloth by hand, hang it on the tap and let it drain. No weights on it. The whey can be stored and drank or, after two days (because it will be more acidic), used as coagulant for new Paneer. You need 300 ml of sour whey for one liter of milk. Panier cheese is versatile, and you have just made your own cheese for the first time. Bravo. 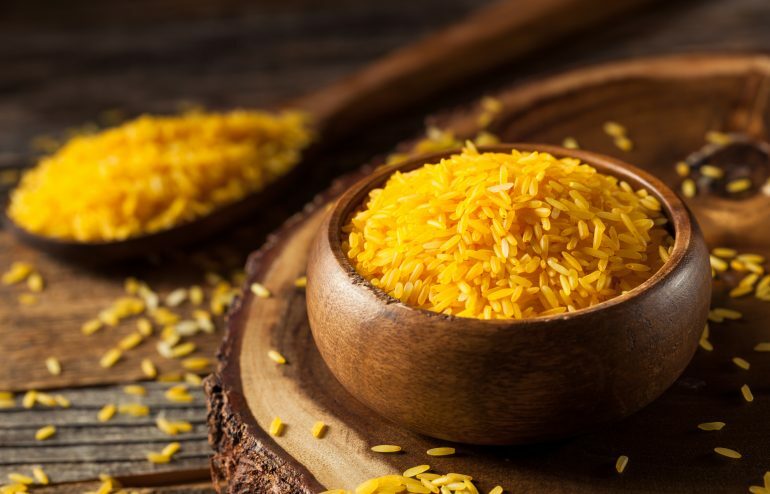 How the rice gets deliciously fine saffron aroma and is dyed evenly golden yellow? We will happily share our secret with you: take amount of salt needed to prepare the portion of rice and put it in a mortar along with 4-5 whole saffron threads (will serve one – adjust the amount of saffron to the number servings you need). Vigorously stir and grind salt with saffron in a mortar. Salt will get slightly pink and even finer consistency. 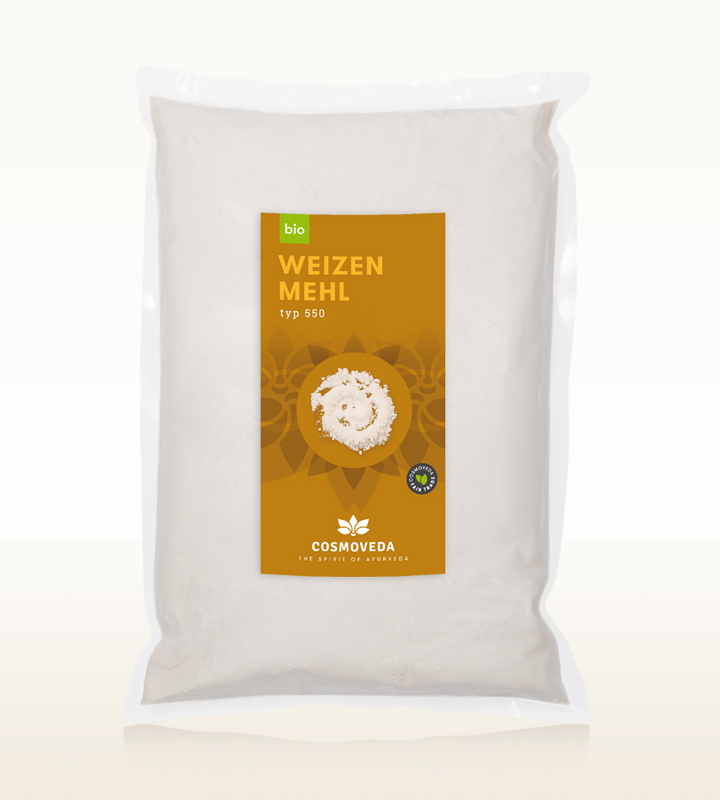 Cook the rice with this salt – you will get wonderfully fragrant and yellow-colored rice dish you can serve as saffron-vegetable rice or as side dish to a delicious curry. Saffron – the most precious spice in the world, belongs to the family of crocuses. The saffron threads are harvested by hand from their stamens. For 5 grams of saffron one needs about 800 saffron flowers. 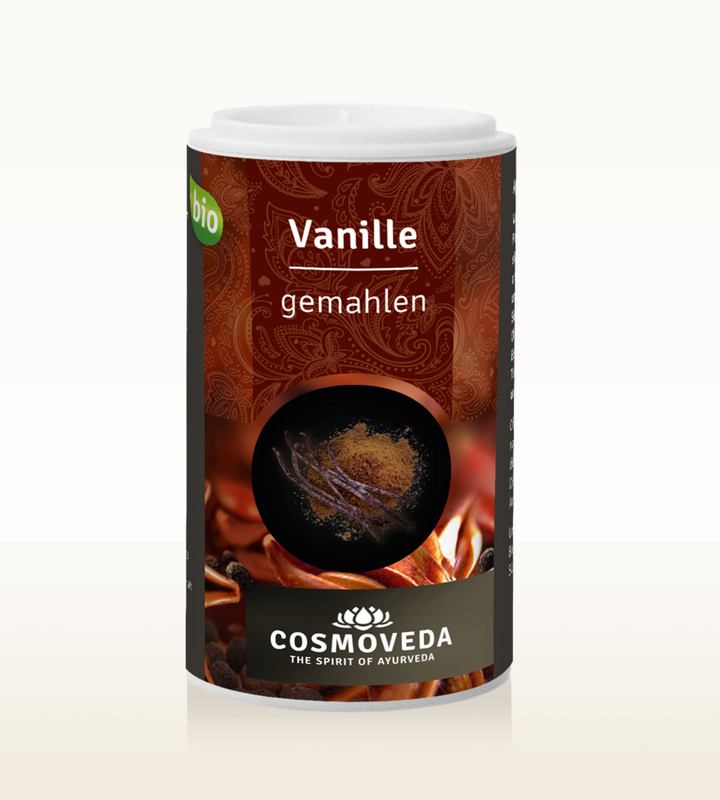 Cosmoveda guarantees first-class goods. 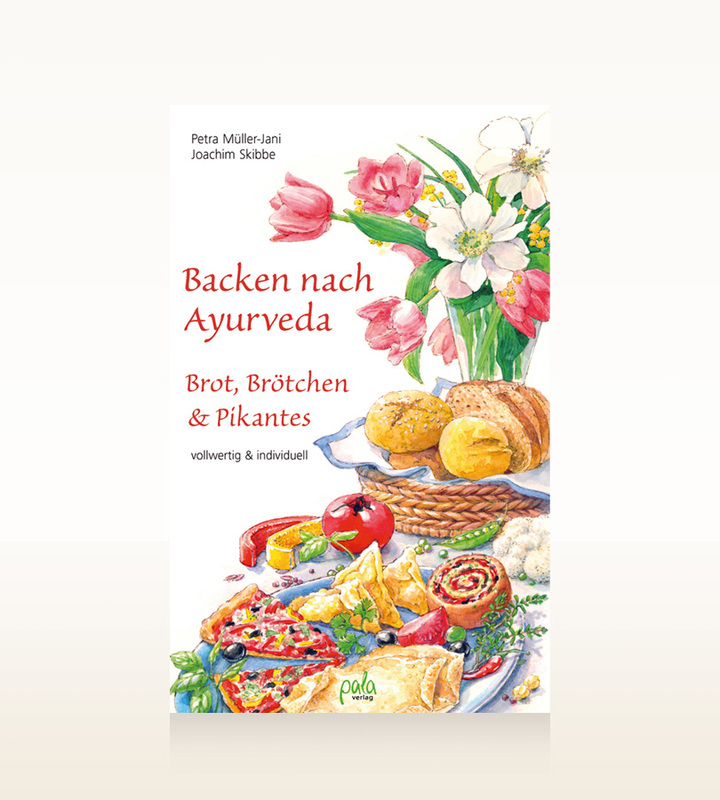 For the preparation we recommend white basmati rice, whole saffron threads and rock salt, according to the ayurvedic model. 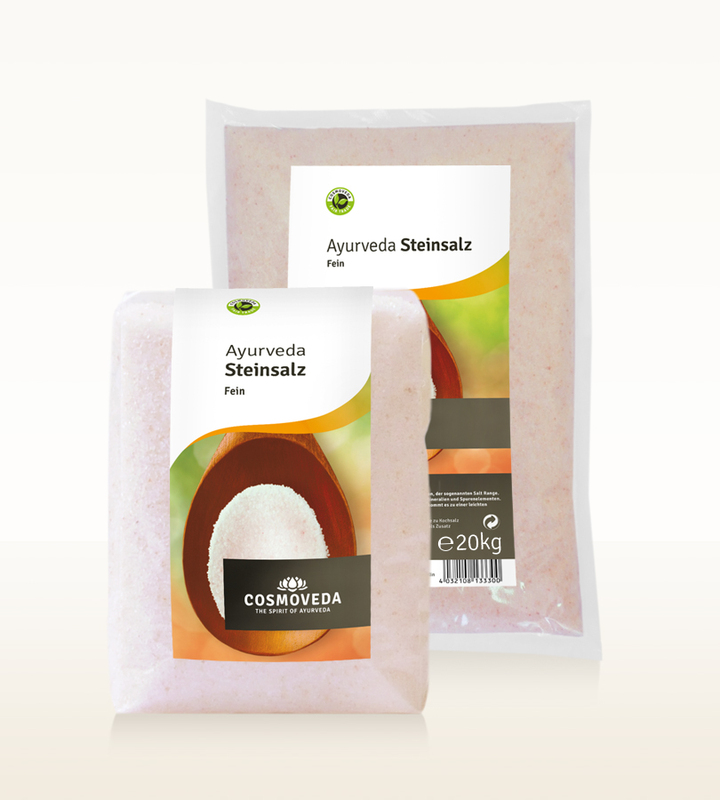 All products of organic and fair-trade quality are readily available in our COSMOVEDA Online-Shop. Preheat the oven to 180°C and line baking tray with baking paper. 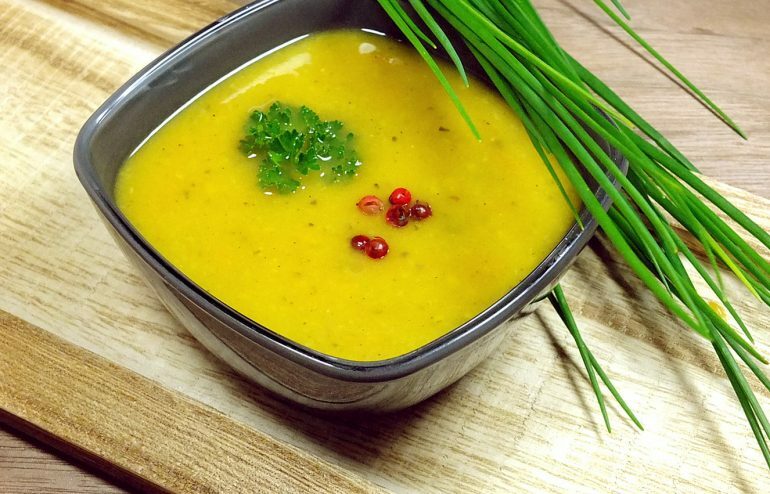 Soak red lentils in 500 ml of warm water for 15 minutes and drain. Cook the lentils in a pot with only about 250 ml of water. Do not add much water, the „porridge“ should not be too thin. Mix the lentils with xacuti masala, karinam and amchur powder. The mass should be well kneaded and medium strength. If is too thin, gradually knead in coconut flakes. Add almonds, parsley and season with salt. Hand-form small balls from the lentils’ mass. Place balls on baking tray and bake in the oven for 10-15 minutes or until golden brown and crispy. To make sauce, blend all ingredients, except pepper and salt, boil and season with salt. 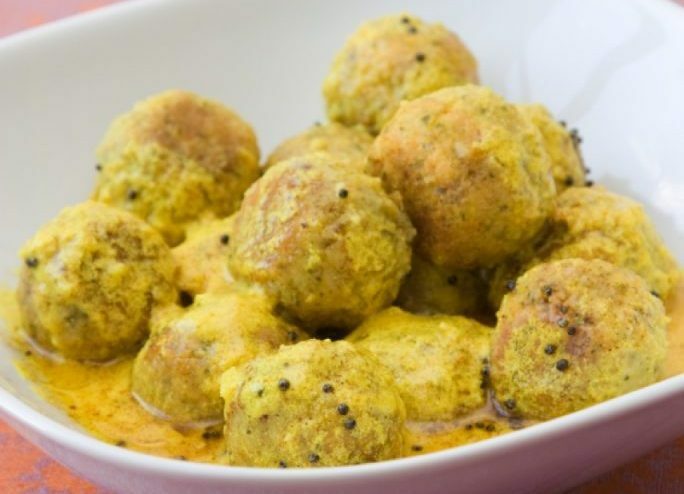 Serve sauce in a deep plate and lentil balls in the saucepan. Garnish with pink peppercorns and enjoy! Ground spices: 1 tablespoon chili powder, ginger powder, turmeric powder and hot paprika powder. Fry whole spices in a pan, over medium heat, for 2 – 3 minutes. Reduce the heat. Let it cool for 5 minutes then finely grind in a mortar. Mix in the powdered spices. Finished. Store in tightly closed container, in a cool and dark place. 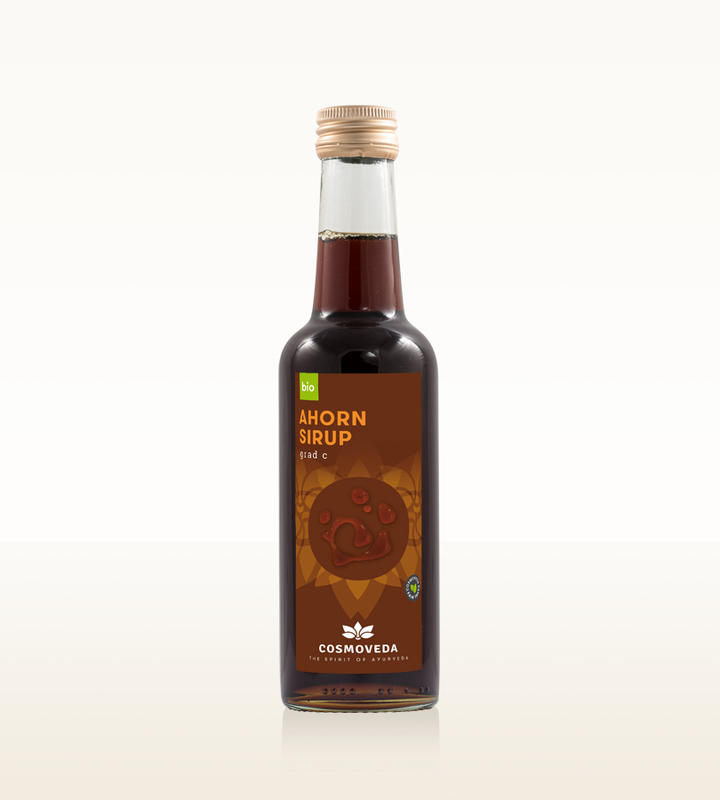 Mix in ingredients with 100 ml sesame oil and blend until you get a homogeneous liquid. Add remaining 50 ml of oil to the karinam to extend shelf life (6 weeks in refrigerator). 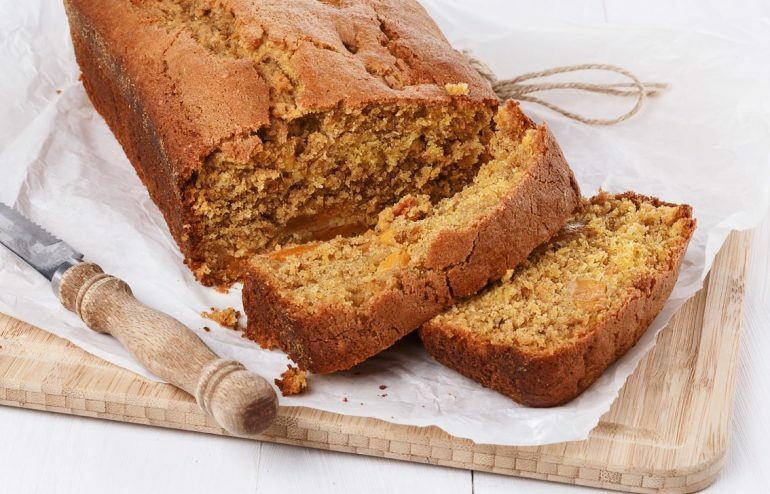 The recipe originates from „Nicky’s Veda“, Nicky Satiram Sabnis Cookbook, Irisiana 2014. Soak green mung beans overnight in cold water (or at least 7 hours). If necessary, add a little water. Beans must be completely submerged and swell up. Pour away the soaking water. Boil mung beans in half a liter of fresh water over medium heat. On top will form grayish foam which must be scooped out before adding any other ingredient or spice. With closed lid and reduced heat, simmer the beans gently for 25 minutes. If you like garlic, cook two whole garlic cloves with it. Grate fresh ginger and add to the soup. Add spices: grind cumin and coriander seeds in a mortar beforehand; add turmeric and cinnamon powder. Simmer all for another 10 minutes. If necessary, add a little hot water. Season with 2 tablespoons of ghee, a bit of Pippali pepper and rock salt. Serve with basmati rice and freshly chopped coriander leaves. 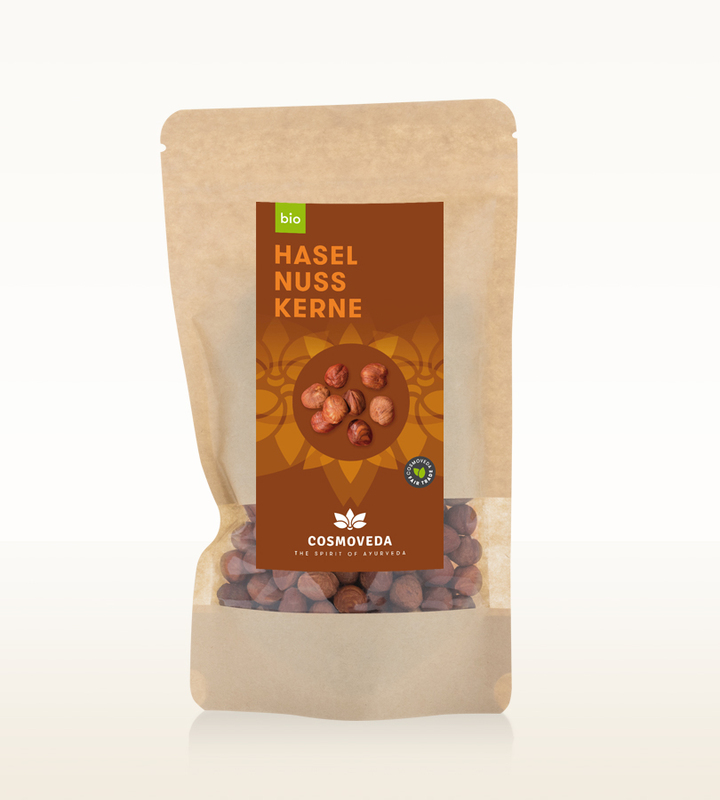 Mung beans are very high in protein, easily digestible for young and old and detoxify. 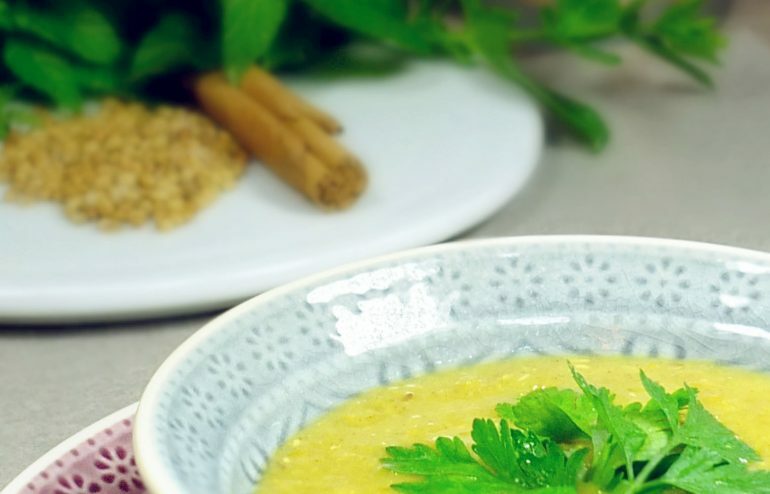 The mung bean soup is very filling and therefore perfect as lunch or light evening soup. Served with basmati rice, this soup makes a wholesome meal. If you do not want to give up your bread: the soup tastes great with spelt toast and some goat cheese. Make large amount of mung bean soup and warm up small amount for each meal. In the fridge soup will thicken a lot but can be easily thinned again by adding water. Enjoy your meal!